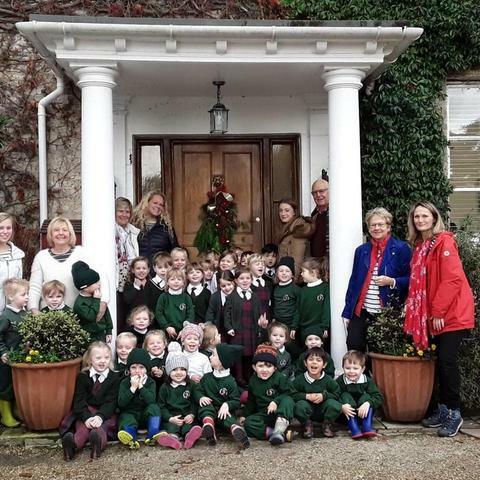 A group of children aged 3 to 5 and their teachers from Yarrells School & Nursery in Upton, Poole came to see the house at Kingston Lacy beautifully decorated for Christmas. 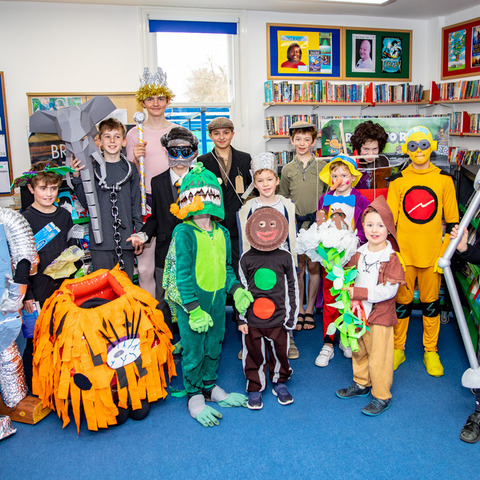 Before the party arrived, they had heard a few history stories from a room guide volunteer who is also connected with Yarrells School & Nursery. 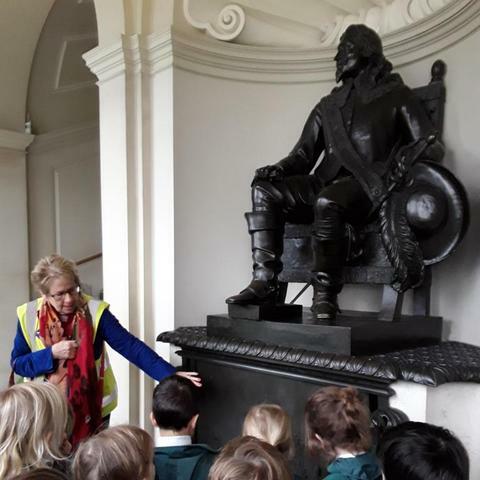 They enjoyed a chat about life in Edwardian Kingston Lacy, looked at some real Victorian clothing collected by the school and were guided in advance to spot a few interesting things they could see later on their tour. 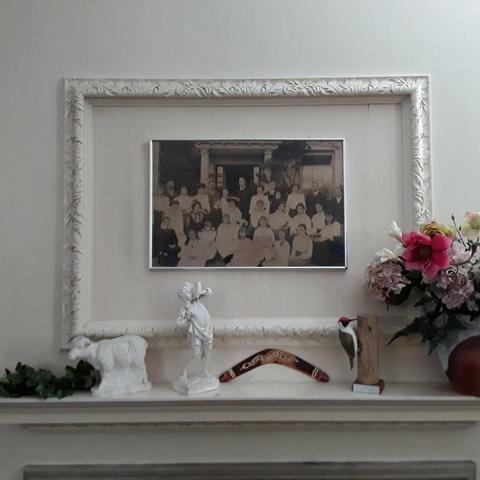 They looked at a photograph taken in 1907 of Viola, Daphne, Ralph, their mother, the formidable Henrietta Bankes, and the children’s governess, all of whom lived in the house in Edwardian times. 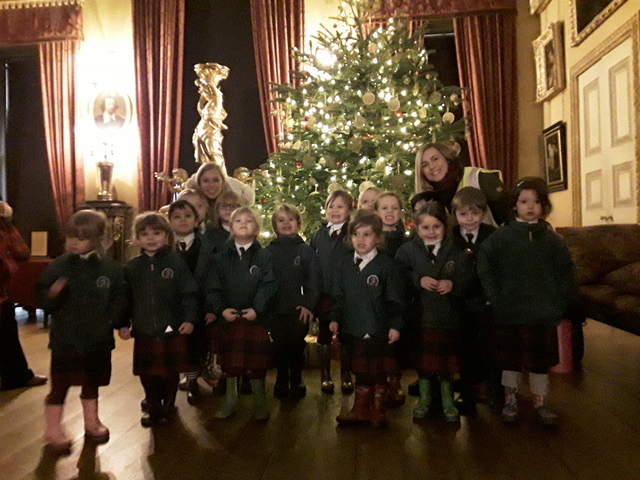 Once on the tour they quickly spotted, in room after room, the numerous tall Christmas trees, the presents (wrapped just as Viola had described in her book, A Kingston Lacy Childhood) and gorgeous hand-made decorations. 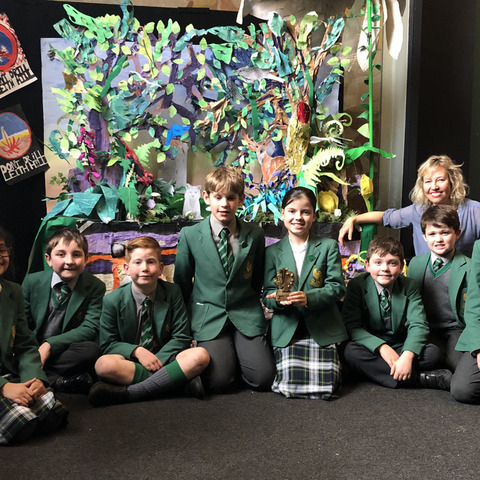 They found the statue of Dame Mary Banks holding her key to Corfe Castle and even the bells in the servants’ hall for summoning service. 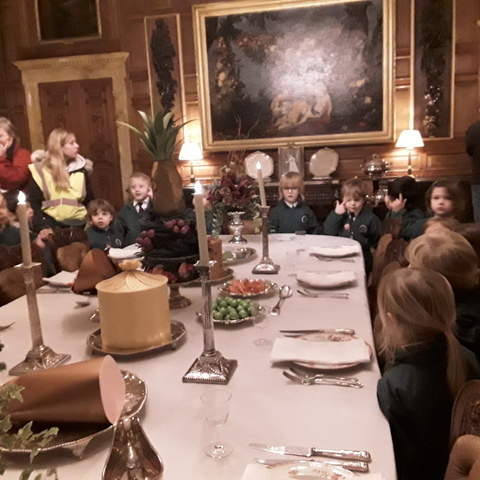 The very young children, holding hands in two’s and completely in silent awe, were especially thrilled to step into the “candlelit” Dining Room with its sparkling chandelier and table groaning with food all fashioned out of paper! The only thing they couldn’t find were the “snow lions” outside as Viola mentioned in her book. There was no snow of course but, alas, the Egyptian lion statues on the terrace were all packed in cases for the winter. 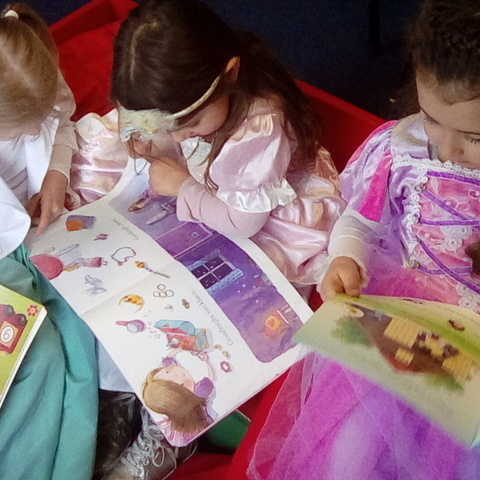 It was a magical day and the very young children returned to school, and their parents, brimming with excitement at what they had seen and learned. 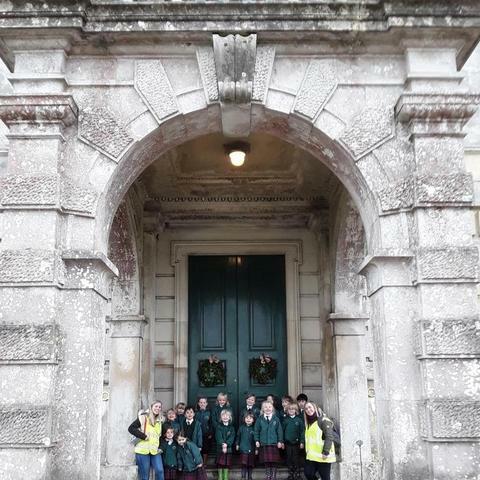 Thank you, Kingston Lacy. 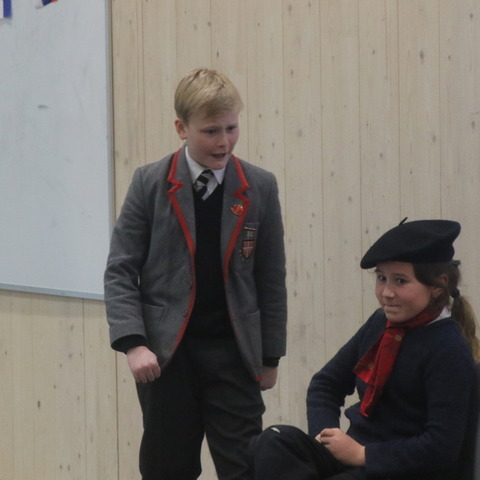 Yarrells Preparatory School is a warm and magical school that achieves outstanding results. Every child has something valuable to offer. 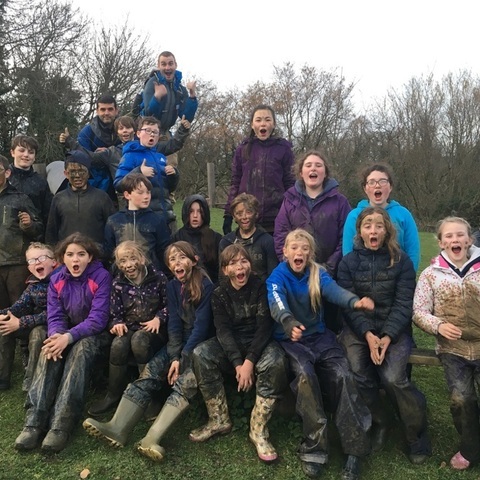 We believe that in small groups guided by enthusiastic staff, we can find and nurture a child's gift and give each the confidence to tackle life's challenges with spirit and determination.